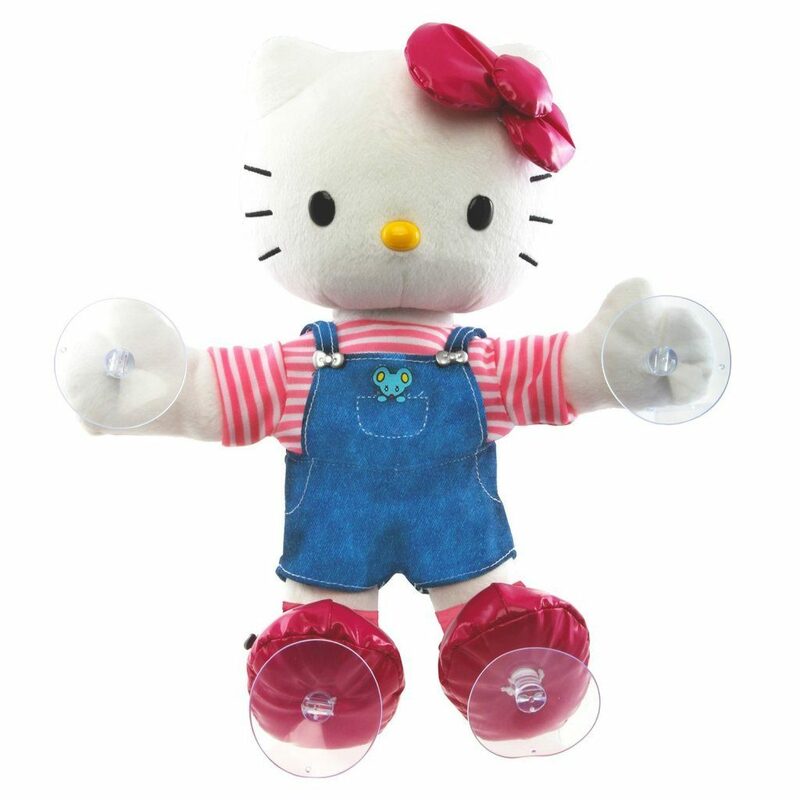 Head over to Amazon and get the Hello Kitty Dance Time Plush for just $10.26 (reg. $34.99). Shipping will be FREE with Amazon Prime or an order of $35 or more. Perfect gift for the Hello Kitty fan!